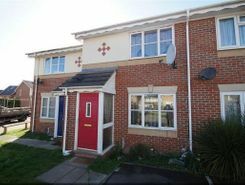 Barrett built 'Rosebury' design two bedroom semi-detached home offering thoughtfully designed and well presented accommodation with no onward chain. 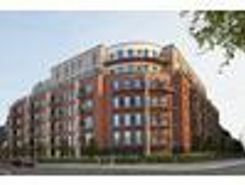 2 Bed, Apartment, For Sale, Astoria Heights, Slough. 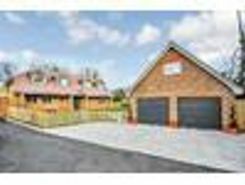 B Simmons are proud of present this beautiful landscaped two floor four bedroom detached new home situated in a quiet cul-de-sac location in Wexham. Being a new build this property benefits from an integrated Smart Home Technology that embraces modern day living. TheHouseShop have been helping people to save money when buying, selling, renting and letting property in Slough in Berkshire thanks to their unique property marketplace and expert knowledge of the Slough in Berkshire property market. Property marketplace, TheHouseShop.com, showcases property listings from private landlords, private sellers, high street agents, online agents and developers – meaning that tenants and buyers can find a unique selection of property from both professionals and homeowners. Homeowners can use TheHouseShop.com to compare the best High Street and online estate agents in Slough in Berkshire, or advertise their property privately. Homeowners in Slough in Berkshire can use TheHouseShop.com to advertise their property to thousands of buyers for free – saving thousands of pounds in the process. 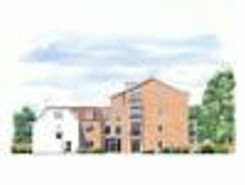 More and more people have been using the internet to sell property privately in Slough in Berkshire. Homeowners using TheHouseShop to sell their property privately can book a free professional property valuation from a qualified local expert to help them ensure that they have priced their property in line with current Slough in Berkshire house prices. Private landlords and sellers can make use of TheHouseShop's marketing options to generate more exposure for their property and quickly find the right buyer or tenant. By using TheHouseShop marketplace to advertise property privately, landlords and sellers in Slough in Berkshire are saving their time and money while still finding a great selection of potential buyers and renters. If you are selling or letting a property in Slough in Berkshire, TheHouseShop is a must-see platform for both private sellers and private landlords. Thousands of Slough in Berkshire estate agents are benefitting from TheHouseShop's free property advertising as well, giving them huge exposure to an alternative audience of home hunters. TheHouseShop showcases a range of houses and homes in Slough in Berkshire including, flats, apartments, maisonettes, and bungalows, giving buyers a unique selection of property for sale. Big agent-only property portals like RightMove and Zoopla will not showcase private listings, but TheHouseShop's mix of professional and private listings mean you can find unique homes in Slough in Berkshire for sale and to rent. Make sure you visit TheHouseShop during your property search and don't forget to set up a free property alert to find thousands of unique new homes updated daily. 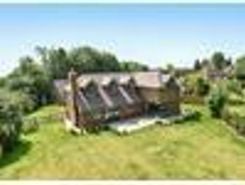 If you are looking for an estate agent in Slough in Berkshire, TheHouseShop can help you compare the best local agents in your area to sell your home quickly and achieve the best possible price. 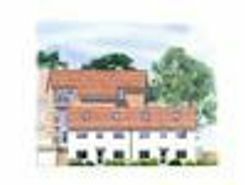 Each day thousands of buyers visit TheHouseShop looking for property for sale and in Slough in Berkshire and the surrounding areas. 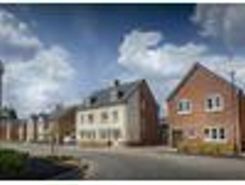 TheHouseShop also deal with properties in the accessible and adaptable homes market and home hunters can find a range of accessible housing options for sale in Slough in Berkshire. 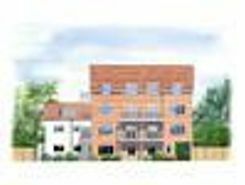 Some of the best New Homes developers in Slough in Berkshire use TheHouseShop to promote their accessible listings as well as their new homes for sale. Buyers will find a selection of cheap property for sale on TheHouseShop.com. 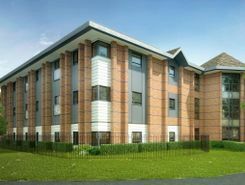 Buyers can find cheap houses and new build properties available through Shared Ownership schemes in Slough in Berkshire. TheHouseShop's free online valuation tool allows buyers to get an estimated house price value for any property in Slough in Berkshire and make sure that they pay the right price for any property they are interested in. TheHouseShop is here for everyone and anyone who wants to buy, sell, rent and let property in Slough in Berkshire, so don't miss out and visit us today!